PhD, Dean at College of Engineering, University of Massachusetts - Amherst, USA. 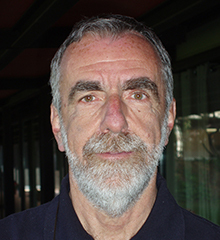 Emeritus Professor of Data Transmission Theory at Politecnico di Torino, Italy. 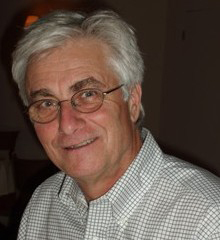 Professor Benedetto has been a member of the Continuing Education Institute-Europe faculty since 1999. 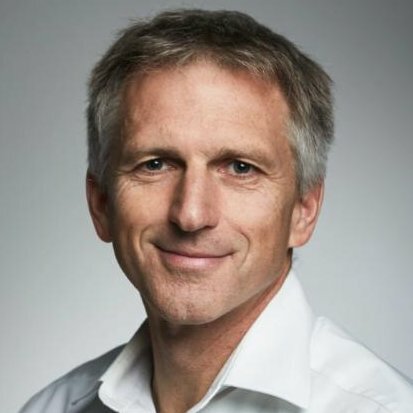 He has guest-lectured at the technical university of Munich and held workshops on blockchain technology in corporations and public conferences. For the last 25 years Mrs.Blom has worked with vibration measurements. 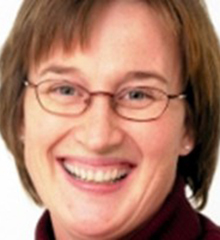 She has also taught measuring courses at Linköping University and lectured in seminars and at various conferences. PhD, Docent in Electronics and Head of the Dry Etching Research group at Uppsala University, Sweden. 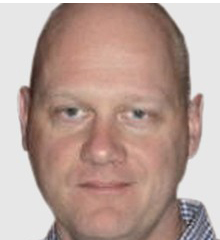 Dr Blom has been a member of the Continuing Education Institute-Europe faculty since 2002. 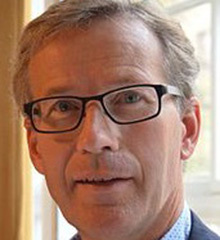 Professor at Uppsala University, Sweden and Louisiana Tech University, Ruston, USA, as well as Group leader for the laser CVD group, Materials Chemistry, Uppsala University, Sweden. Professor Boman has been a member of the Continuing Education Institute-Europe faculty since 2002. Professor at the Ecole Nationale Supérieure de l'Aéronautique et de l'Espace (ISAE), where he is Vice Dean for tailored programmes in Aerospace Electronics and Communications. 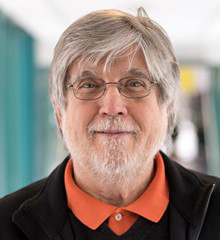 He is a member of the Editorial Board of the International Journal of Satellite Communications, and Wireless Personal Communications Journal and serves as member of Technical Committee, International Advisory Board, and session Chairman of several international conferences organized by IEEE and AIAA. 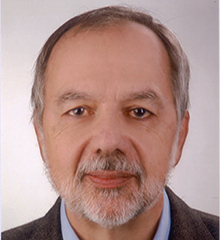 Professor Bousquet has been a member of the Continuing Education Institute-Europe faculty since 1986. Professor at University of Cardiff and Hywave Associates, UK. 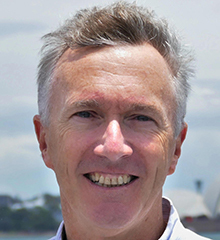 Professor Cripps has been a member of the Continuing Education Institute-Europe faculty since 1995. 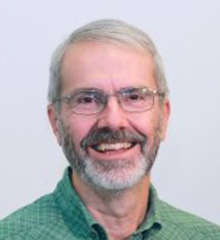 Dr. Croes is group leader of the Reliability, Electrical test and Modeling group at imec. Dr. Croes has been a member of the Continuing Education Institute-Europe faculty since 2016. 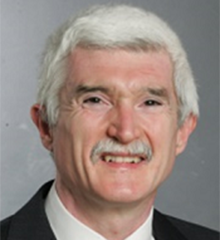 Dr Cunge has been a member of the Continuing Education Institute-Europe Faculty since 2007. PhD at LN2/CNRS, Sherbrooke, Canada. Dr. Darnon has been a member of the Continuing Education Institute-Europe faculty since 2011. PhD degree in electrical engineering from Technion, Israel Institute of Technology. 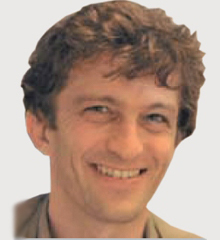 CTO of vSync Circuits Ltd.
Dr. Dobkin has been a member of the CEI-Europe faculty since 2014. Ms Dorozhkina is the Co-founding Partner, CEO at Starta Ventures. 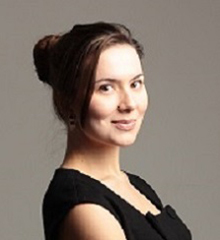 Ms Dorozhkina is an entrepreneur, economist, and investor in startups. She is a published author of books, Forbes and other magazines contributor, speaker. Deputy Vice Rector, Disciplinary Domain And Faculty Of Science And Technology, Uppsala University, Sweden.. 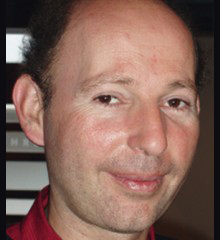 Professor Edoff has been a member of the Continuing Education Institute-Europe Faculty since 2002. PhD, ON Semiconductor, Oregon, USA. 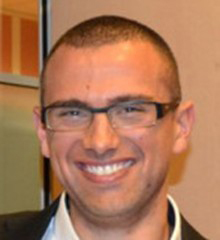 Dr Jeffrey Gambino has been a member of the Continuing Education Institute-Europe faculty since 2007. 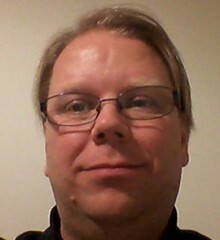 Professor of Telecommunications at University of Oulu, Finland, head of the Networking Research Group, and Director of Globalcomm Institute for Telecommunications. He has been active in the field of wireless communications for 30 years and has published a number of papers and books. 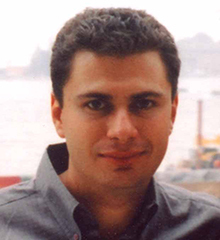 Dr. Glisic has been a member of the Continuing Education Institute-Europe faculty since 1995. 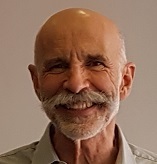 Professor of Solid State Physics at the Ångström Laboratory, Uppsala University, Sweden. 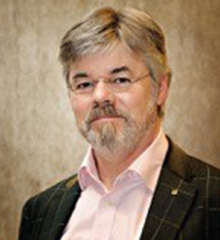 Professor Granqvist has been a member of the Continuing Education Institute-Europe Faculty since 2002. Editor-in-Chief of Thin Solid Films; the D. B. Willett Professor of Materials Science and Physics, University of Illinois; Tage Erlander Professor of Physics, Linköping University; University Chaired Professor of Materials Science, National Taiwan Univ. Science and Technology; and Past Director of the Frederick Seitz Materials Research Laboratory. 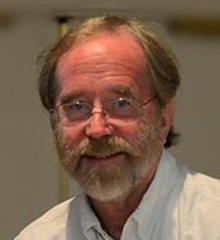 T.
Professor Granqvist has been a member of the Continuing Education Institute-Europe Faculty since 1985. Professor of Thin Film Physics at Linköping University, Sweden.. 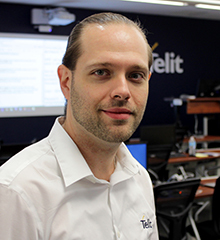 Professor Helmersson has been a member of the Continuing Education Institute-Europe Faculty since 2003. 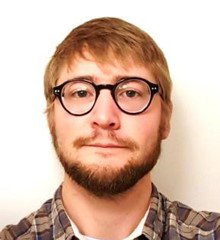 Mr Hohendorf has been a member of the Continuing Education Institute-Europe faculty since 2018. PhD., Teamleader Patterning / E-Beam Direct Write at Fraunhofer-Center Nanoelektronische Technologien (CNT) in Dresden, Germany. 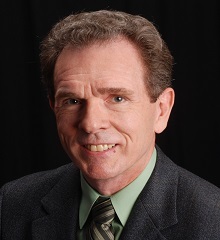 Dr. Hohle has been a member of the Continuing Education Institute-Europe faculty since 2012. 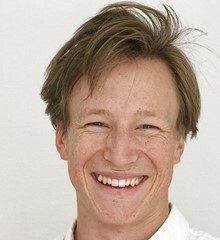 Chief Executive Officer at Swedish Foundation for Strategic Research (SSF). 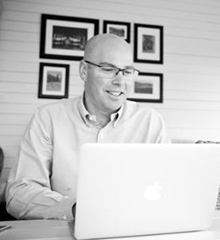 Professor Hultman has been a member of the Continuing Education Institute-Europe Faculty since 2003. Professor in Materials Science at the Ångström Laboratory, Uppsala, Sweden. 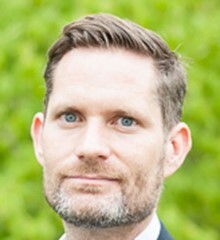 Professor Hultman has been a member of the Continuing Education Institute-Europe Faculty since 2002. Dr.Eng.Sc, Ariel University, Israel, and Columbia University, New York, USA. 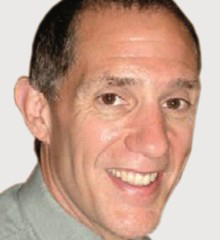 Dr. Kalet has been teaching and working in the area of digital communications in both Israel and the United States for more than 35 years. 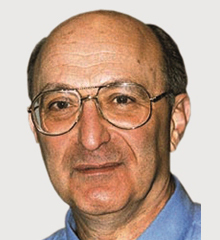 Dr. Kalet has been a member of the Continuing Education Institute-Europe Faculty since 1988. 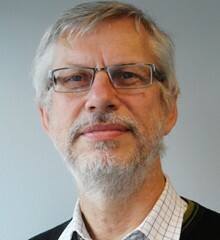 Dean Of Education, Faculty Of Science And Technology, Associate Professor at the Materials Science Division at the Ångström Laboratory, Uppsala, Sweden. 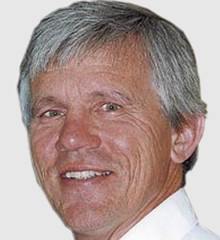 Dr. Rudolf Koch has over 30 years of experience in analog and mixed-signal design in various positions and responsibilities. 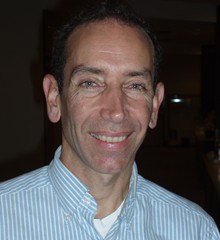 Dr. Koch has been a member of the Continuing Education Institute-Europe faculty since 2007. PhD, RF Consult GmbH, Irschenberg, Germany. 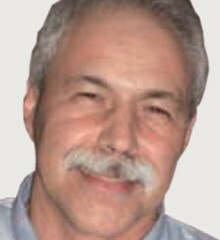 Dr. Konstroffer is a technical consultant with focus on short-range wireless applications. 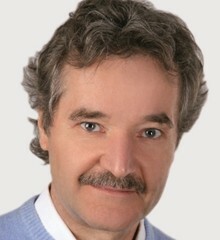 Dr Konstroffer has been a member of the Continuing Education Institute-Europe Faculty since year 2000. 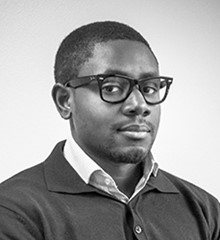 PhD, is co-founder and Chief Data Scientist at Ekkono Solutions, and Senior Lecturer at the University of Borås, Sweden. 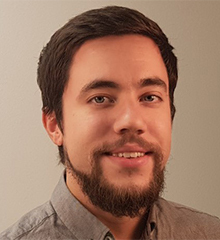 At the University of Borås Dr. König also heads CSL@BS, a research group of ten researchers specializing in machine learning and high performance computing. He has more than 10 years of teaching experience. Dr. König is a member of the Continuing Education Institute-Europe faculty as of 2017. Professor in Inorganic Chemistry at the Department of Chemistry-Ångström Laboratory, Uppsala University, Sweden, and Guest Professor at the University of Science and Technology Liaoning, China. 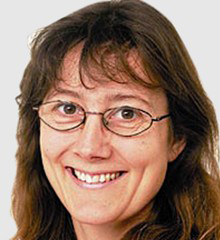 In addition, Karin Larsson is elected member (and vice-chair) of IVA (Royal Swedish Academy of Engineering Sciences), division V (Mining and Materials). 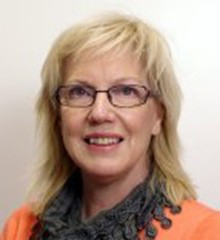 Professor Larsson has been a member of the Continuing Education Institute-Europe Faculty since 2002. Professor in Experimental Physics at Ångström Laboratory, Uppsala University, Sweden.. 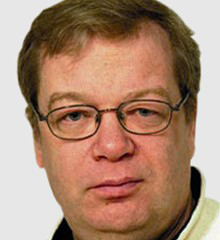 Professor Granqvist has been a member of the CEI-Europe Faculty since 2008. CEO at Ekkono Solutions, Sweden. 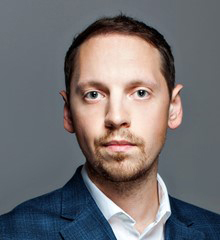 Mr Lindén is a frequently hired speaker at conferences and major IoT events such as the Mobile World Congress (MWC). 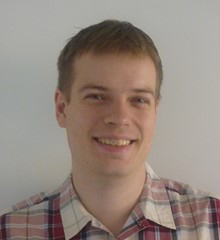 Mr Lindén has been a member of the CEI-Europe faculty since 2017. Professor at the Politecnico di Torino, Italy. Professor Montorsi has been a member of the Continuing Education Institute-Europe faculty since 2003. Senior Researcher at the Thin Film Group at Ångström Laboratory, Uppsala University, Sweden. 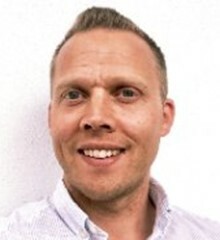 Dr Tomas Nyberg has been a member of the Continuing Education Institute-Europe Faculty since 2006. Microwave Design Engineer & Consultant, Skyarna Ltd, UK. 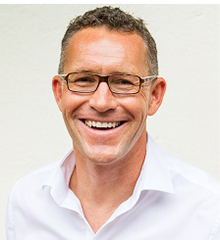 Dr. Powell received his Ph.D. in 1996 from the University of Birmingham, UK. Dr. Powell has been a member of the Continuing Education Institute-Europe faculty since 2013. Professor at the Department of Materials Science, Uppsala University, Sweden. 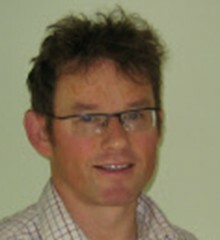 Professor Roos has been a member of the Continuing Education Institute-Europe faculty since 2002. Security Researcher, ICS CERT, Kaspersky Lab, Switzerland. 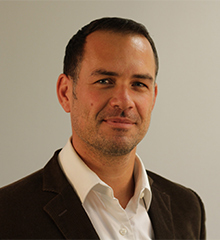 Mr Sako has been a member of the Continuing Education Institute-Europe faculty since 2018. 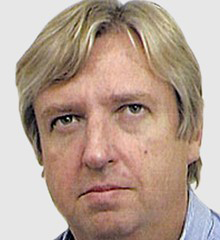 Mr Scheffler has been a member of the Continuing Education Institute-Europe faculty since 2003. Thin Film Solar Cell Group, The Ångström Laboratory at Uppsala University, Sweden. 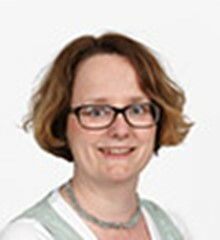 Dr Scragg has been a member of the Continuing Education Institute-Europe faculty since 2017. MFA degree in Multimedia from Parsons School of Design. 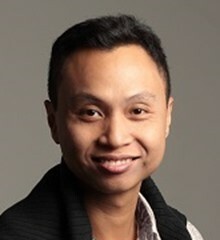 Danny Setiawan has 15+ years of experience in product design and development, empowering product teams to build effective products (valuable for end-users and business) in lean and efficient way. Mr Setiawan has been a member of the Continuing Education Institute-Europe faculty since 2017. 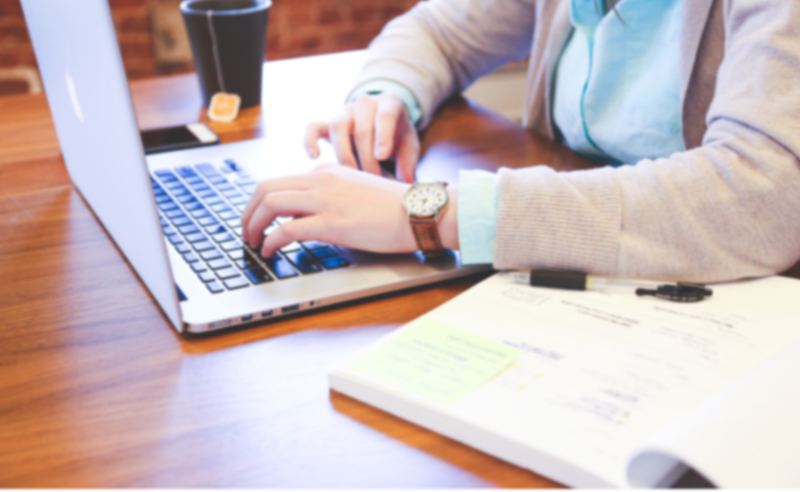 MSc in Data Communications Systems. 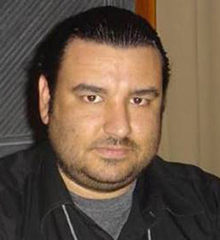 Mr Stergiopoulos has been a member of the Continuing Education Institute-Europe faculty since 2018. 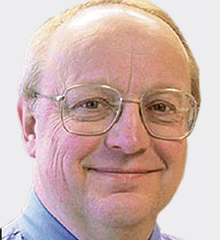 Mr. Swanson has been a member of the Continuing Education Institute-Europe faculty since 1998. PhD at CEA - Commissariat à l'énergie atomique et aux énergies alternatives, Grenoble, France. Dr Teyssedre has been a member of the Continuing Education Institute-Europe faculty since 2014. Professor at the Delft University of Technology, the Netherlands and CEO of Harvest Imaging, Belgium. Dr Theuwissen has been teaching in more than 100 courses for us since year 1999. In 2013 he received the Exceptional Service Award of IISS and in 2014 the SEMI Award. Dr. Theuwissen has been a member of the Continuing Education Institute-Europe Faculty since 1999. PhD degree in Inorganic chemistry in 2004 at Uppsala University and since 2012 Associate professor in Engineering sciences at Uppsala University, Sweden. 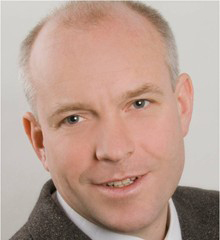 Dr Törndahl has been a member of the Continuing Education Institute-Europe faculty since 2017. 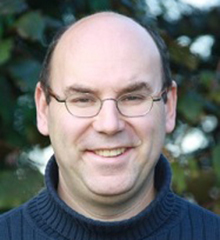 David Vallett has been a member of the Continuing Education Institute-Europe faculty since 2005. 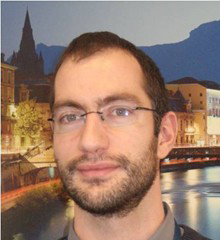 Mr. Clemente has been a member of the Continuing Education Institute-Europe faculty since 2018. Solution Business Leader, Kaspersky Lab, Moscow. 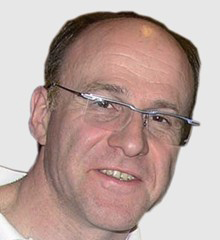 Mr Voytoy has been a member of the Continuing Education Institute-Europe faculty since 2018. PhD, Owner and Technical Consultant, Obsidian Microwave, LLC, USA. 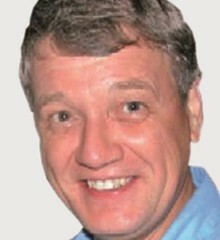 Dr. Wood is author or co-author of over 150 papers and articles. 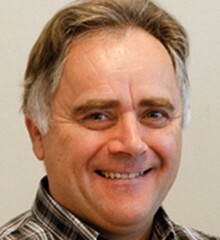 He has been a Distinguished Microwave Lecturer for MTT Society, Editor-in-Chief of the IEEE Microwave Magazine, co-author of Modeling and Characterization of RF and Microwave Power FETs (Cambridge, 2007), and co-editor of Fundamentals of Nonlinear Behavioral Modeling for RF and Microwave Design (Artech House, 2005). 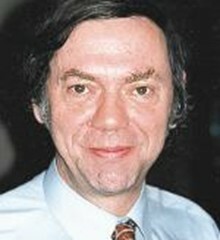 He received the ARFTG Technology Award in 2007. 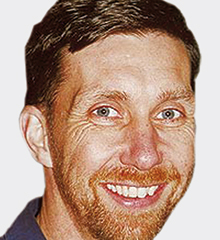 Dr Wood has been a member of the Continuing Education Institute-Europe Faculty since 2009.